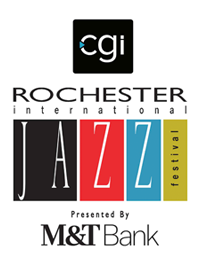 Playing Sunday, June 23 on Jazz Street Stage with Russell Scarborough Soul Jazz Big Band. With a career spanning nearly five decades, jazz flutist Ali Ryerson has consistently ranked among the top flutists in the Downbeat Jazz Poll for well over a decade. Born in 1952 in New York City, Ali grew up in a musical family. Her father, Art Ryerson, was a renowned jazz guitarist who got his start with the Paul Whiteman Orchestra, and later became a top studio player in NYC, recording with everyone from Louis Armstrong, Erroll Garner, Charlie Parker, and Sarah Vaughan, to Frank Sinatra. Ali Ryerson has carried on the family tradition, becoming an international touring/recording artist, with performances ranging from Carnegie Hall and the Kennedy Center in Washington, DC, to the Blue Note (NYC and Japan), plus festival appearances worldwide. Ryerson has released over two dozen albums on major jazz labels, including Concord Records, DMP, Capri, and legendary jazz producer Bob Thiele’s final jazz label, Red Baron. When Ryerson’s groundbreaking Jazz Flute Big Band released their debut CD, Game Changer on Capri Records, the album hit the ‘TOP 10’ on the US Jazz Charts for six straight weeks. Ali has recorded and/or performed with jazz greats such as Red Rodney, Roy Haynes, Kenny Barron, Frank Wess, Hubert Laws, Stephane Grappelli, Harold Danko, Art Farmer, Mike Mainieri, Joe Beck, and Gene Bertoncini, as well as a recent guest appearance with Wynton Marsalis and the Jazz at Lincoln Center Orchestra. She has also performed with classical artists Julius Baker and Luciano Pavarotti (when she was principal flutist with the Monterey Bay Orchestra). 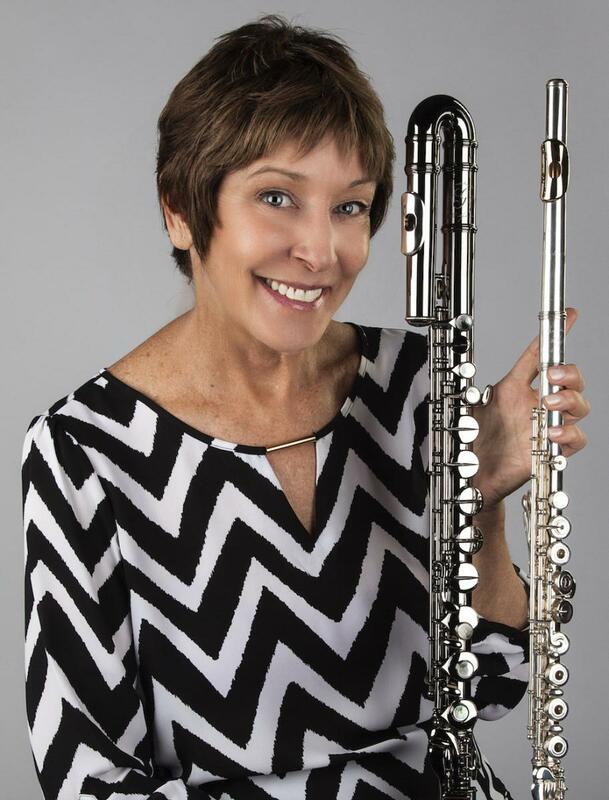 Ali was musical director of the Hudson River Regional Jazz Festival (2001-’04), Jazz Chair for the National Flute Association, and founder of the NFA Jazz Flute Big Band. As an educator and author, Ryerson published the widely acclaimed Jazz Flute Practice Method, and conducts master classes worldwide. Ryerson is a Gemeinhardt Artist with an Autograph Series of flutes by Gemeinhardt Musical Instruments. Ryerson's most recent invitations as guest artist include the Galway Flute Festival in Switzerland, the International Flute Festival of Lima, Peru, the 60th Monterey Jazz Festival, the New York Flute Club, the International Low Flute Festival, the University of Michigan, Florida and MidAtlantic Flute conventions, the Rochester Flute Fair, the Chicago Flute Fair, and invitations to tour Japan again in 2019 and 2020.